When we decided to advertise our holiday raffle giveaway, we never expected the kind of results we’ve gotten. Sales picked up, questions about herbs, roots, butters and spices came in and one letter from a happy customer informing me that our Shea Butter Oatmeal Salve helped to stop her painful eczema rash and itching warmed my heart. We’re floored…and grateful for the positive feedback. We’re up to number 22 in our raffle. Only 3 more to go to reach number 25 and some lucky customer will win one of our gift sets. We’ll surprise the 25th customer with 4 of our most luxurious, skin soothing soaps just as away of saying, “thanks…” for supporting the Farming community. To purchase, click on the link below. Cocoa butter is a pale-yellow, edible fat that comes from the cocoa bean. 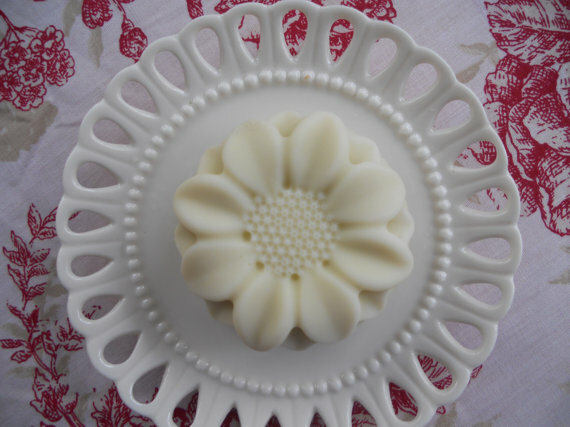 It is used to made chocolate, ointment, toiletries and yes, soap. It has a delicious aroma that smells, literally, like chocolate. Cocoa butter helps retain moisture in the skin, absorbs quicker than a petroleum-based moisturizer and makes your skin feels like supple velvet. Since our skin loses moisture each time we wash, it’s a good idea to reapply pure cocoa butter after each hand washing, shower, swim or foot soak..especially in the winter months. Did you know that cocoa butter has been a long time secret of pregnant women to minimize the look of stretch marks? It also helps to heal eczema blisters and scarring. Sounds good to me. 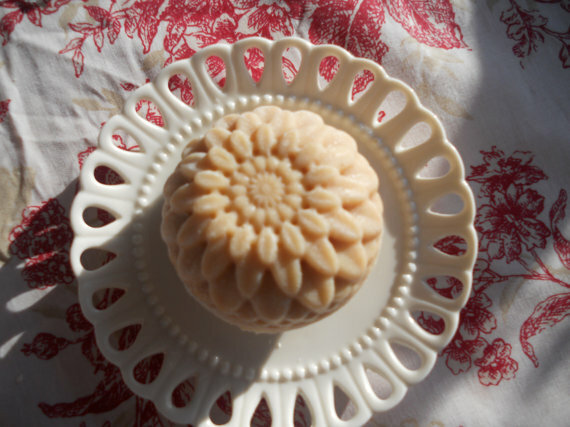 SoapMuffin’s Cocoa Butter Soap is made with over one pound of raw butter with sweet almond and coconut oils for a rich, skin nourishing lather. Grab one today and gear up for the winter. The cold and flu season has officially arrived. My own family members are sniffling from that change in temperature that happens early up here in the mountains. 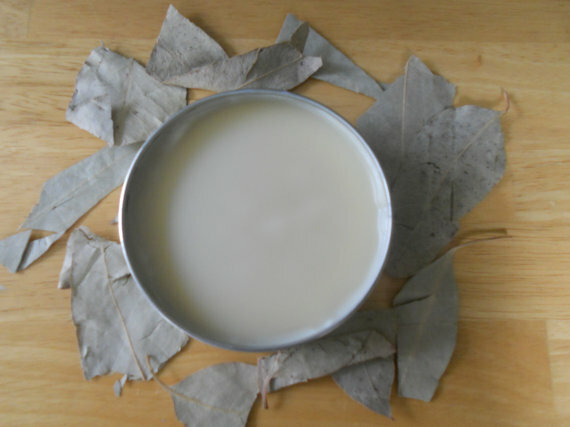 I whipped up a simple yet effective remedy consisting of camphor and Mother Nature’s “cough drop”, Eucalyptus. If you’ve ever used cough drops or nasal inhalers, you’ve experienced the congestion-clearing powers of eucalyptus oil. Essential oil extracted from the leaves of the eucalyptus tree, a type of evergreen native to Australia, has long been used in cough drops and cold medications as well as in mouthwashes, toothpaste, detergents, and liniments for arthritis pain. Our all natural salve works quickly and effectively with no harsh chemicals or additives. It has a slight medicinal smell that disappears easily so it won’t offend or overpower. Grab one today to be prepared for the up and coming cold and flu season. SoapMuffin is proud to present our very own moisturizing lip balm for chapped lips. Our simple yet effective lip gloss has NO chemicals, NO harmful additives and smells divine. Gently flavoured with unsweetened oils ( to prevent you from licking your lips which causes more dryness ), your lips will thank you as it heals from cracks and harsh weather. 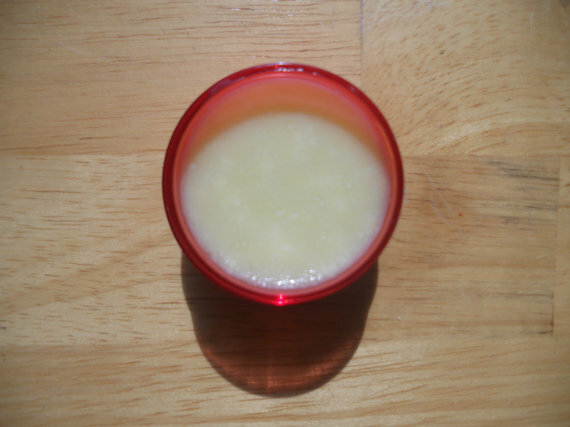 This creamy, non-greasy balm comes in a generous one full ounce container. My favourite is the vanilla. Great for gifts and for yourself. P.S. Only three more orders to go to win the raffle!!! Who will it be? Hey…remember me? The soapmaker from Pennsylvania? It’s been a while since I’ve blogged. What have I been up to? That’s a lot of work in one month, don’tcha think? Up here in rural PA, we’re pretty much on our own come winter so prepping with firewood, making homemade cough syrup with my favourite herb, peppermint, and making candles for our many, many, many power outages is just apart of country life. 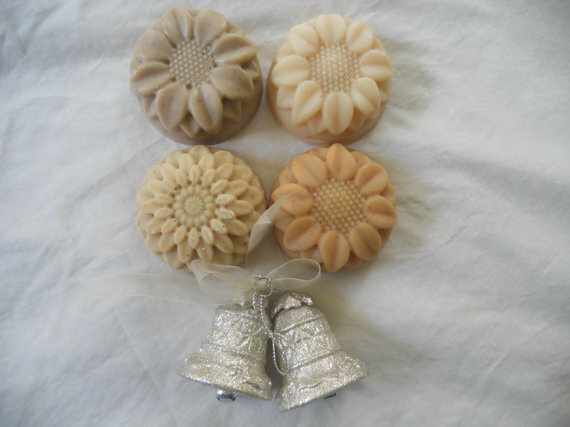 I’ve been super busy with our little soap company selling bulk soap at flea markets and having to scramble and make more.